Being alone, or loneliness is one of the scariest problems we face today in our society. As Charles Bukowski puts it, “Being alone never felt right. Sometimes it feels good, but it never felt right.” Solitude, as in being by yourself just to think and slow down in life is okay, be being lonely, is different. Loneliness generates sad feelings and emotions from a lack of companionship. These symptoms make sense, especially to those exposed to prolonged isolation. We see this in stories like Dr. Manette in A Tale of Two Cities, or Hatchet when the main character talks to himself after being alone in the wilderness. Also prisoners in asylums who experience prolonged isolation and loneliness develop mental illness over time. But no matter how lonely things get, at least you have the opportunity to reconnect or connect with friends and family. There are people who care all around us that we can sometimes take for granted, and are loyal to us, even if we don’t see it. Michael Collins was on the Apollo 11 Spacecraft, the very same ship Neil Armstrong and Buzz Aldrin were on when they landed on the moon. 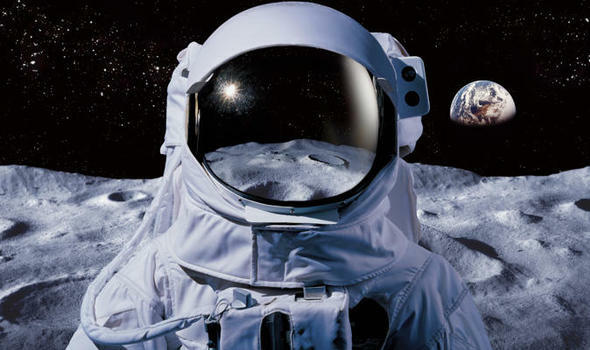 While they were walking on the moon, Collins had to stay on the ship, and when the ship orbited around the far side of the moon (facing away the earth), he lost contact with the crew and NASA. He was literally the loneliest man in the world. Just be thankful many of us likely won’t experience something like that in our lives. So the next time loneliness creeps up, just know that everyone goes through those feelings. Life can get better, just so long as there is some effort put forth to try and be better. One more thing. 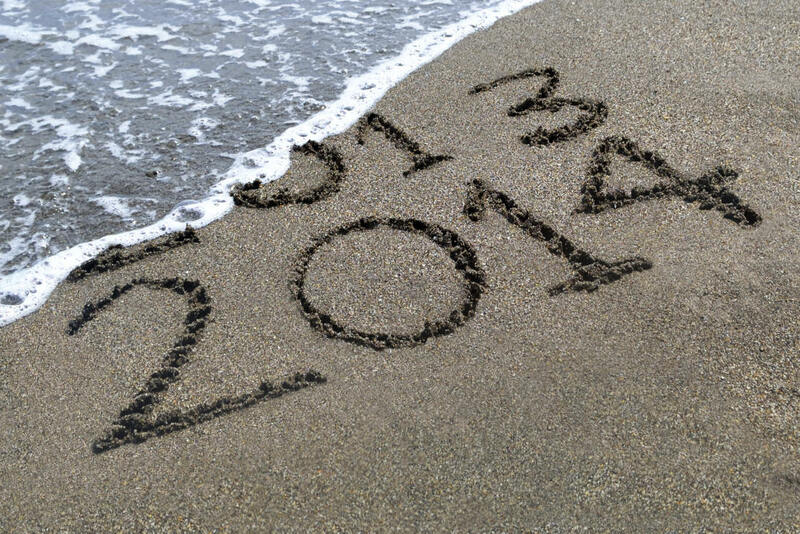 2014 is nearly upon us, and if you didn’t have a great 2013, just know a new year brings new opportunity. 2013 is just washed away (see what I did there) and is in the past. No I’m not talking about those new year resolutions everyone make but never stick, I am mean another year can have so many chances to do new things. So give it a try, you never know. Try and make 2014 better than before.